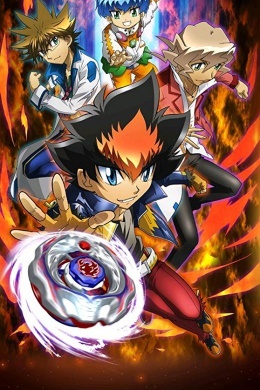 Премьера 8 апреля 2012 г.
Zyro Kurogane, the new protagonist who looks up to Gingka Hagane and aims to become the strongest Blader, is the No. 1 Blader who remains undefeated on his home turf. 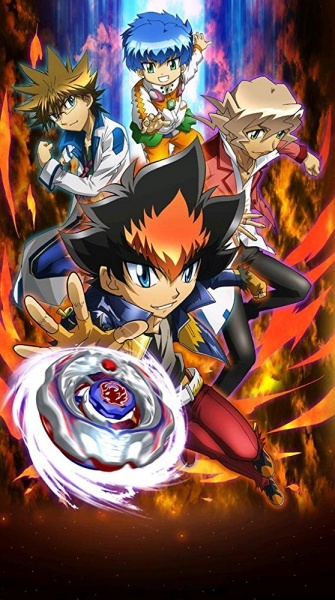 In order to test his own strength, Zyro arrived at the town where Gingka and his friends were, but Gingka wasn't there and champion Bladers who aim at becoming the strongest Blader of tomorrow had gathered. Straightaway, Zyro starts to battle with them, but he wasn't used to dealing with the Zero-G Stadium, which wasn't in his hometown, so it was a tough fight for him - However, with his natural guts and instinct, Zyro understands the walkthrough methods and heads towards victory.